Before we tell you how easy it is to make a shift from eBay to EasyStoreHosting and equally easy is to import your eBay listings, let us first share what brought this shift. Why are online sellers looking for an alternative to eBay? Why are they so keen for an alternative that helps them import their eBay products and start selling right away without eBay’s help? 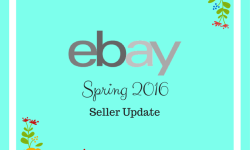 The answer is clear and simple – eBay fails to maximize individual seller’s profits & gains! eBay is indeed an innovative idea where any seller with some stuff can get registered and sell his or her products. But the problem is – all the products listed on eBay tend to compete with each other in the same category on the basis of price. So whosoever has fixed the lowest price of his products gains the maximum clicks. But what about quality parameters? How is eBay better than street selling? By starting a price war, eBay has failed the purpose of online selling from a seller’s perspective. As a seller, you cannot build your own brand on eBay. You will remain there as a seller selling products under various categories. 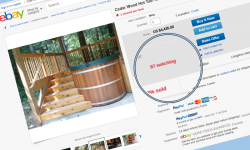 eBay offers no scope or promotion for branding for individual sellers. That’s why most of them are now looking for alternative sites/apps which can help them gain in the digital marketing trend. eBay is a collective platform. So if one seller fails to deliver good quality mobile phone online, all other sellers bear the brunt. People will stop shopping from eBay if a few sellers do not adhere to quality commitment. And since eBay doesn’t allow individual branding, all the sellers of that genre would suffer because of buyers’ rejection of bad quality deliverance. End of the day, it comes down to profits. In such competitive scenario, sellers not only face price wars amongst themselves but also have to pay 10% of all sales to eBay team. That means, when you register with eBay for selling, you are already losing 10% of your Sales. Add to it the limitation of no branding facility. eBay is actually becoming a cause of frustration amongst digital marketers who had come in this digital space thinking that creating an online store at eBay would multiply their profits exponentially. Nothing of this sort happened! eBay had started this platform a long time ago when it was a prime mover in this genre. It was the easiest to create your online store with eBay a few years ago. But with changing times, many options are available to small-scale sellers who need to spread his or her business in digital space. The first best alternative definitely is EasyStoreHosting. So all these points hint at one thing – eBay is not the final alternative and sellers would definitely take up other alternatives which promise them better branding, better selling and better prospects of growth in digital space. But if you think it would take a lot of effort and resources to import your eBay listings to an online store, you will be once again proved wrong as we offer the easiest tools that will help you shift from eBay to a better online selling space. Small scale and medium scale business enterprises want to capitalize on the digital platform without spending huge funds. For one, they do not have such kinds of the budget for eCommerce. And secondly, even if they have, they are not that sure to go so full-on in the digital marketing space. All of them want to start with a low-lying investment. These business enterprises are looking for an easy option to create their online selling store where they can showcase their products and be a brand as well. They do not want to get lost in the competitive digital world even if they are just a small fish. Ease of doing business online is the biggest consideration in the minds of small scale and medium scale entrepreneur. Most of them do not even have their website so they look for an alternative that helps them set their online store or create a user interface for them where they can showcase their products in an easy yet impressive manner. These business enterprises also want a digital platform which gives them some tools to create online discount coupons or announce Sale or send mailers to their database. 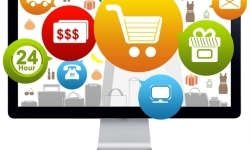 In fact, EasyStoreHosting is gaining popularity because of this very reason. It comes with such advanced tools, of course, which is very easy to use as well, that help a seller create online discount codes, reach out to his/her buyers and showcase his products in an attractive way. Not to forget that all this gets done at a lesser price than eBay! So if you are thinking of trying this as an alternative to eBay where you can create an online store with eBay listings , just simply go ahead since it is so easy to import your eBay listings to your online store with Easystorehosting. 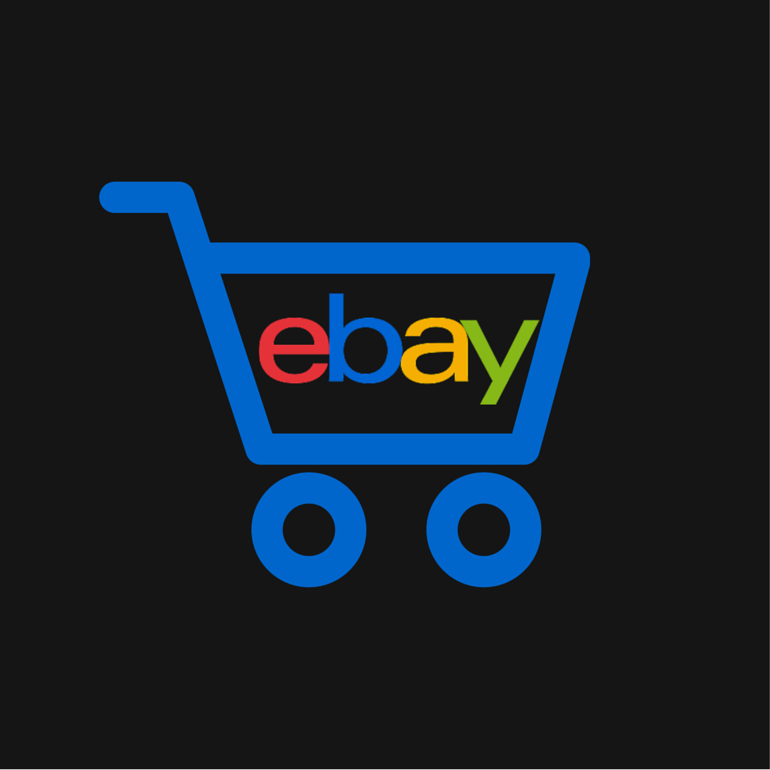 You can import your eBay products with just a few steps that would neither consume a lot of time nor require any technical knowledge! Click on the import and you are ready to go. What more, a FREE TRIAL is also offered where you will end up realizing how EasyStoreHosting is better! So go ahead and be a prime mover in digital marketing space.